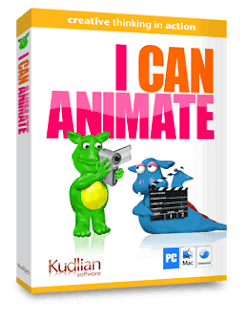 We tried out the software animation: I Can Animate. I think it is good clay-mation type software that you use with your video camera, or any of those stop motion type animation, using toys as well. My son tried it for awhile but we could have used some tutorial with it. We are using a Mac, but it works on windows as well. Maybe we will get it out again and give it a try with my help. There may also be some updated tutorials we can check out.